Note: This article is based on a transcript of The Dr. Data Show episode, “A.I. Is a Big Fat Lie” (click to view). 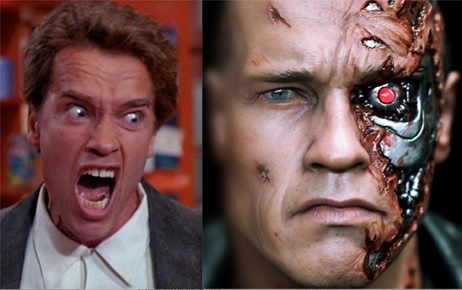 Two of Schwarzenegger’s iconic, titular roles: Kindergarten Cop and The Terminator. 3) AI isn’t gonna kill you. The forthcoming robot apocalypse is a ghost story. The idea that machines will uprise on their own volition and eradicate humanity holds no merit. What you see it doing there is truly amazing. The network’s identifying all those objects. With machine learning, the computer has essentially programmed itself to do this. On its own, it has worked out the nitty gritty details of exactly what patterns or visual features to look for. Machine learning’s ability to achieve such things is awe-inspiring and extremely valuable. 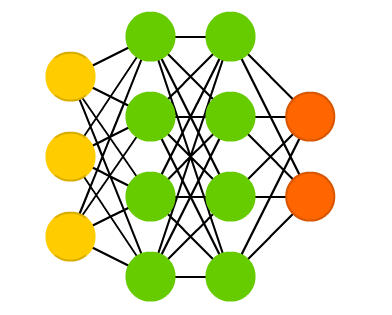 The latest improvements to neural networks are called deep learning. They’re what make this level of success in object recognition possible. With deep learning, the network is quite literally deeper – more of those layers. However, even way way back in 1997, the first time I taught the machine learning course, neural networks were already steering self-driving cars, in limited contexts, and we even had our students apply them for face recognition as a homework assignment. But the more recent improvements are uncanny, boosting its power for many industrial applications. 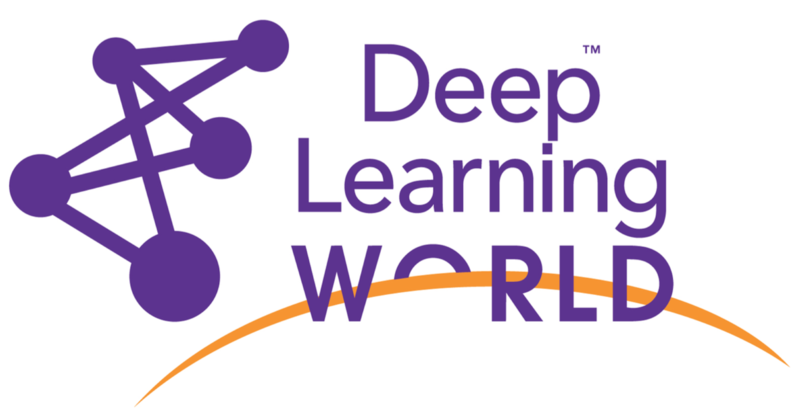 So, we’ve even launched a new conference, Deep Learning World, which covers the commercial deployment of deep learning. 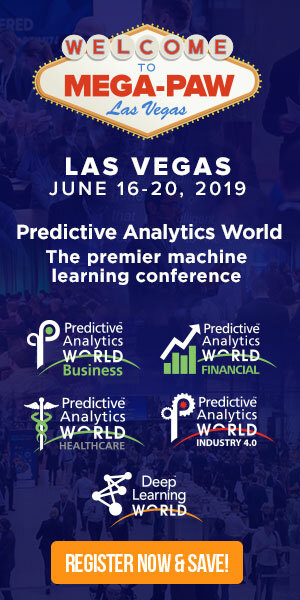 It runs alongside our long-standing machine learning conference series, Predictive Analytics World. So, with machines just getting better and better at humanlike tasks, doesn’t that mean they’re getting smarter and smarter, moving towards human intelligence? No. It can get really, really good at certain tasks, but only when there’s the right data from which to learn. 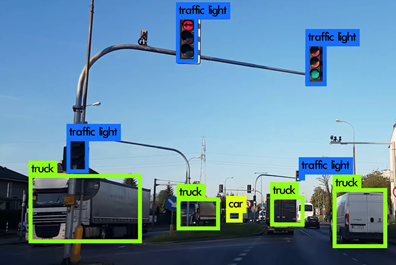 For the object recognition discussed above, it learned to do that from a large number of example photos within which the target objects were already correctly labeled. It needed those examples to learn to recognize those kinds of objects. This is called supervised machine learning: when there is pre-labeled training data. The learning process is guided or “supervised” by the labeled examples. It keeps tweaking the neural network to do better on those examples, one incremental improvement at a time. That’s the learning process. And the only way it knows the neural network is improving or “learning” is by testing it on those labeled examples. 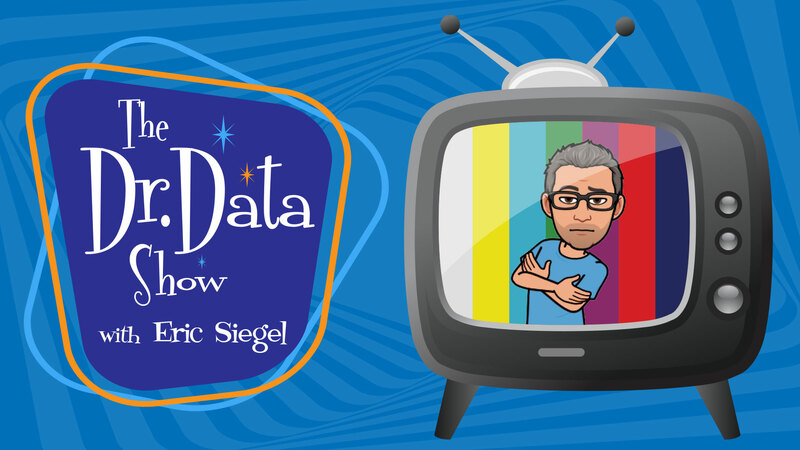 Without labeled data, it couldn’t recognize its own improvements so it wouldn’t know to stick with each improvement along the way. Supervised machine learning is the most common form of machine learning. Here’s another example. 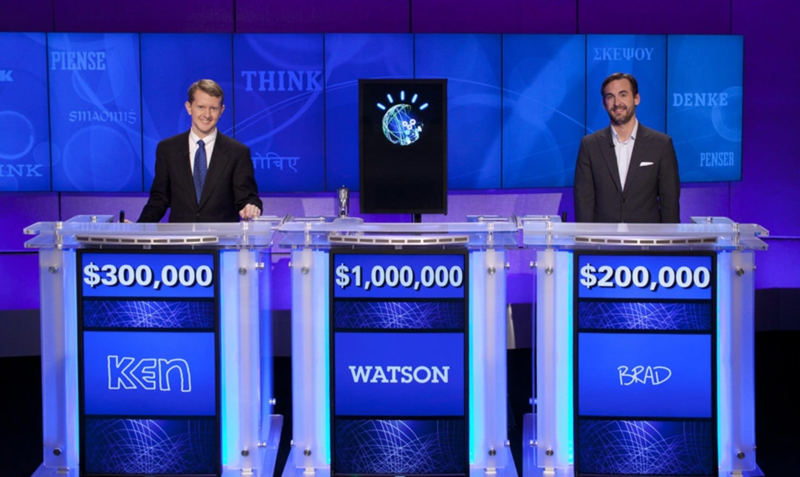 In 2011, IBM’s Watson computer defeated the two all-time human champions on the TV quiz show Jeopardy. I’m a big fan. This was by far the most amazing thing I’ve seen a computer do – more impressive than anything I’d seen during six years of graduate school in natural language understanding research. Here’s a 30-second clip of Watson answering three questions. To be clear, the computer didn’t actually hear the spoken questions but rather was fed each question as typed text. But its ability to rattle off one answer after another – given the convoluted, clever wording of Jeopardy questions, which are designed for humans and run across any and all topics of conversation – feels to me like the best “intelligent-like” thing I’ve ever seen from a computer. At the core, the trick was to turn every question into a yes/no prediction: “Will such-n-such turn out to be the answer to this question?” Yes or no. If you can answer that question, then you can answer any question – you just try thousands of options out until you get a confident “yes.” For example, “Is ‘Abraham Lincoln’ the answer to ‘Who was the first president? '” No. “Is ‘George Washington’?” Yes! Now the machine has its answer and spits it out. And there’s another area of language use that also has plentiful labeled data: machine translation. Machine learning gobbles up a feast of training data for translating between, say, English and Japanese, because there are tons of translated texts out there filled with English sentences and their corresponding Japanese translations. On the other hand, general competence with natural languages like English is a hallmark of humanity – and only humanity. There’s no known roadmap to fluency for our silicon sisters and brothers. When we humans understand one another, underneath all the words and somewhat logical grammatical rules is “general common sense and reasoning.” You can’t work with language without that very particular human skill. Which is a broad, unwieldy, amorphous thing we humans amazingly have. So our hopes and dreams of talking computers are dashed because, unfortunately, there’s no labeled data for “talking like a person.” You can get the right data for a very restricted, specific task, like handling TV quiz show questions, or answering the limited range of questions people might expect Siri to be able to answer. But the general notion of “talking like a human” is not a well-defined problem. Computers can only solve problems that are precisely defined. So we can’t leverage machine learning to achieve the typical talkative computer we see in so many science fiction movies, like the Terminator, 2001‘s evil HAL computer, or the friendly, helpful ship computer in Star Trek. You can converse with those machines in English very much like you would with a human. It’s easy. Ya just have to be a character in a science fiction movie. Now, if you think you don’t already know enough about AI, you’re wrong. There is nothing to know, because it isn’t actually a thing. There’s literally no meaningful definition whatsoever. AI poses as a field, but it’s actually just a fanciful brand. As a supposed field, AI has many competing definitions, most of which just boil down to “smart computer.” I must warn you, do not look up “self-referential” in the dictionary. You’ll get stuck in an infinite loop. If you’ve assumed there are more subtle shades of meaning at hand, surprise – there aren’t. There’s no way to resolve how utterly subjective the word “intelligence” is. For computers and engineering, “intelligence” is an arbitrary concept, irrelevant to any precise goal. All attempts to define AI fail to solve its vagueness. 1) AI is getting a computer to think like a human. Mimic human cognition. Now, we have very little insight into how our brains pull off what they pull off. Replicating a brain neuron-by-neuron is a science fiction “what if” pipe dream. And introspection – when you think about how you think – is interesting, big time, but ultimately tells us precious little about what’s going on in there. 2) AI is getting a computer to act like a human. Mimic human behavior. 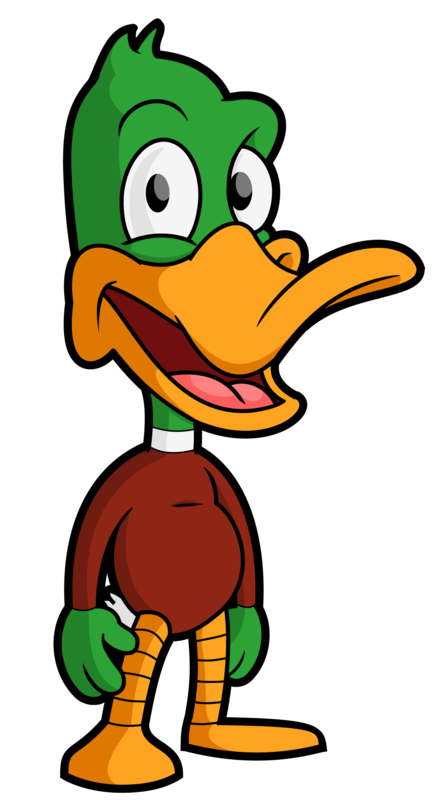 Cause if it walks like a duck and talks like a duck… But it doesn’t and it can’t and we’re way too sophisticated and complex to fully understand ourselves, let alone translate that understanding into computer code. Besides, fooling people into thinking a computer in a chatroom is actually a human – that’s the famous Turing Test for machine intelligence – is an arbitrary accomplishment and it’s a moving target as we humans continually become wiser to the trickery used to fool us. 3) AI is getting computers to solve hard problems. Get really good at tasks that seem to require “intelligence” or “human-level” capability, such as driving a car, recognizing human faces, or mastering chess. But now that computers can do them, these tasks don’t seem so intelligent after all. Everything a computer does is just mechanical and well understood and in that way mundane. Once the computer can do it, it’s no longer so impressive and it loses its charm. A computer scientist named Larry Tesler suggested we define intelligence as “whatever machines haven’t done yet.” Humorous! A moving-target definition that defines itself out of existence. The thing is, “artificial intelligence” itself is a lie. Just evoking that buzzword automatically insinuates that technological advancement is making its way toward the ability to reason like people. To gain humanlike “common sense.” That’s a powerful brand. But it’s an empty promise. Your common sense is more amazing – and unachievable – than your common sense can sense. You’re amazing. Your ability to think abstractly and “understand” the world around you might feel simple in your moment-to-moment experience, but it’s incredibly complex. That experience of simplicity is either a testament to how adept your uniquely human brain is or a great illusion that’s intrinsic to the human condition – or probably both. Now, some may respond to me, “Isn’t inspired, visionary ambition a good thing? Imagination propels us and unknown horizons beckon us!” Arthur C. Clarke, the author of 2001, made a great point: “Any sufficiently advanced technology is indistinguishable from magic.” I agree. However, that does not mean any and all “magic” we can imagine – or include in science fiction – could eventually be achieved by technology. Just ’cause it’s in a movie doesn’t mean it’s gonna happen. AI evangelists often invoke Arthur’s point – but they’ve got the logic reversed. My iPhone seems very “Star Trek” to me, but that’s not an argument everything on Star Trek is gonna come true. 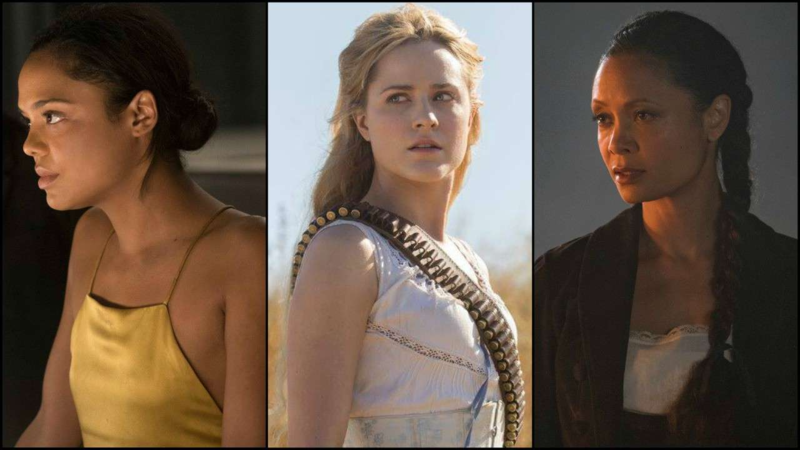 The fact that creative fiction writers can make shows like Westworld is not at all evidence that stuff like that could happen. Robots on HBO’s Westworld. Well, at least two are robots; I’m not caught up. Now, maybe I’m being a buzzkill, but actually I’m not. Let me put it this way. The uniqueness of humans and the real advancements of machine learning are each already more than amazing and exciting enough to keep us entertained. We don’t need fairy tales – especially ones that mislead. The star of this fairy tale, the leading role of “The Princess” is played by Sophia, a product of Hanson Robotics and AI’s most notorious fraudulent publicity stunt. This robot has applied her artificial grace and charm to hoodwink the media. Jimmy Fallon and other interviewers have hosted her – it, I mean have hosted it. But when it “converses,” it’s all scripts and canned dialogue – misrepresented as spontaneous conversation – and in some contexts, rudimentary chatbot-level responsiveness. 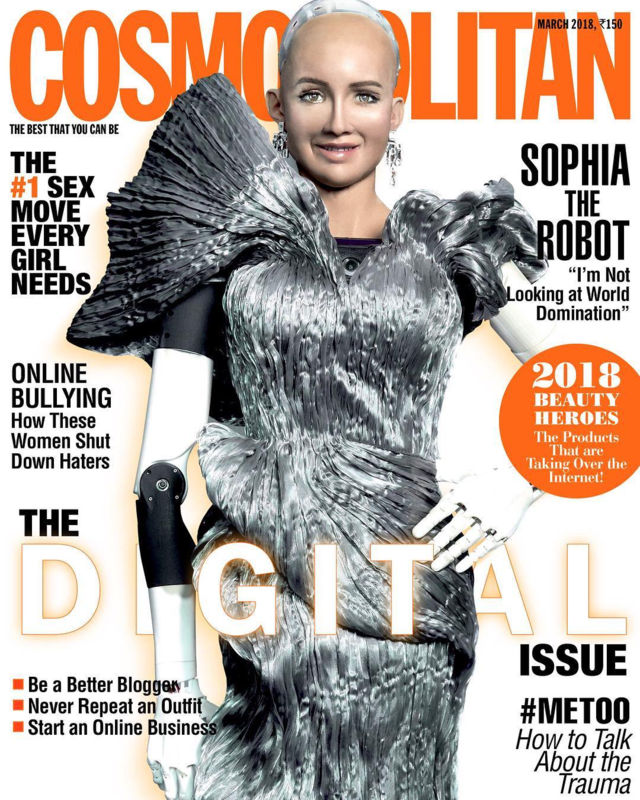 One of three fashion magazines that have featured the robot Sophia on their cover. Believe it or not, three fashion magazines have featured Sophia on their cover, and, ever goofier and sillier, the country Saudi Arabia officially granted it citizenship. For real. The first robot citizen. I’m actually a little upset about this, ’cause my microwave and pet rock have also applied for citizenship but still no word. 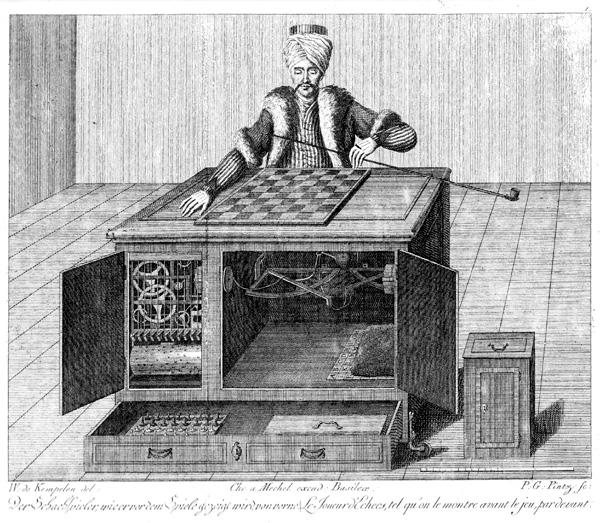 Sophia is a modern-day Mechanical Turk – which was an 18th century hoax that fooled the likes of Napoleon Bonaparte and Benjamin Franklin into believing they’d just lost a game of chess to a machine. The mannequin you can see behind the desk there would move the pieces and the victims wouldn’t notice there was actually a small human chess expert hidden inside the cabinet. 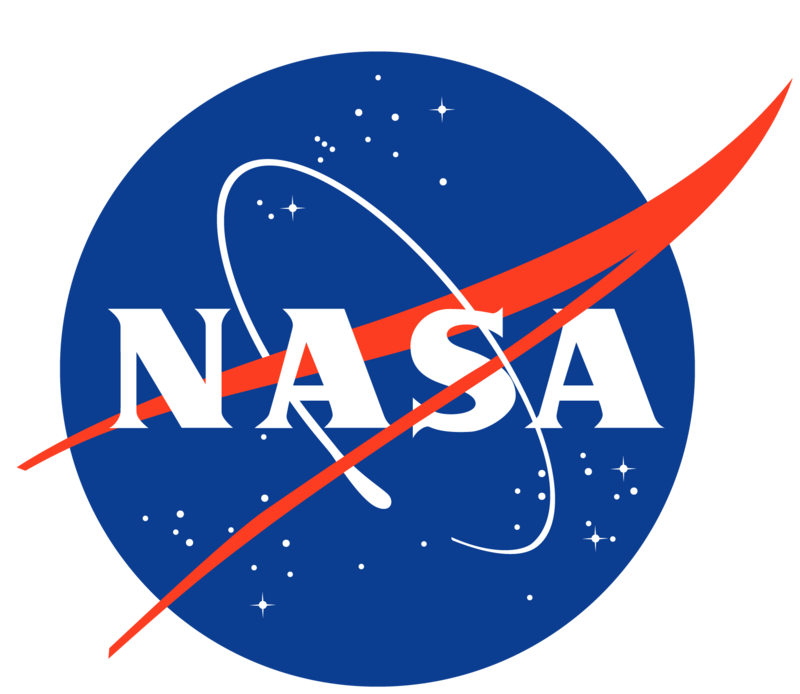 NASA thinks humans are a good alternative to AI. Most of my friends are human. Anyway, as for Sophia, mass hysteria, right? Well, it gets worse: Claims that AI presents an existential threat to the human race. From the most seemingly credible sources, the most elite of tech celebrities, comes a doomsday vision of homicidal robots and killer computers. None other than Bill Gates, Elon Musk, and even the late, great Stephen Hawking have jumped on the “superintelligence singularity” bandwagon. They believe machines will achieve a degree of general competence that empowers the machines to improve their own general competence – so much so that this will then quickly escalate past human intelligence, and do so at the lightning speed of computers, a speed the computers themselves will continue to improve by virtue of their superintelligence, and before you know it you have a system or entity so powerful that the slightest misalignment of objectives could wipe out the human race. Like if we naively commanded it to manufacture as many rubber chickens as possible, it might invent an entire new high-speed industry that can make 40 trillion rubber chickens but that happens to result in the extinction of Homo sapiens as a side effect. Well, at least it would be easier to get tickets for Hamilton. There are two problems with this theory. First, it’s so compellingly dramatic that it’s gonna ruin movies. If the best bad guy is always a robot instead of a human, what about Nurse Ratched and Norman Bates? 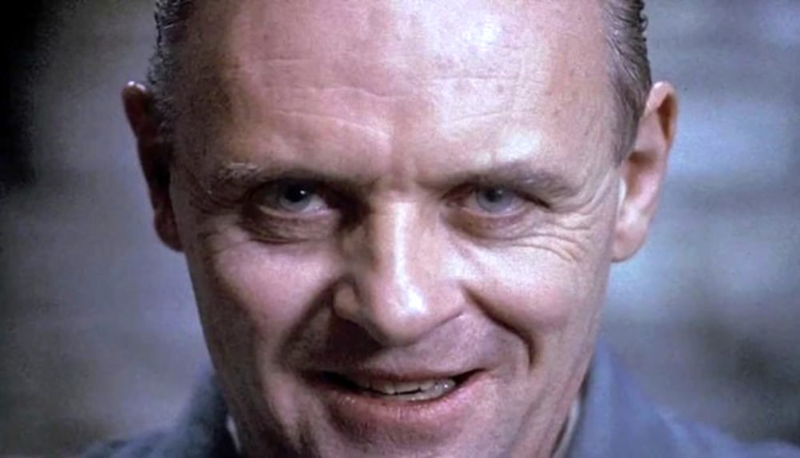 I need my Hannibal Lecter! “The best bad guy,” by the way, is an oxymoron. And so is “artificial intelligence.” Just sayin’. But it is true: Robopocalypse is definitely coming. Soon. I’m totally serious, I swear. Based on a novel by the same name, Michael Bay – of the “Transformers” movies – is currently directing it as we speak. Fasten your gosh darn seatbelts people, ‘cause, if “Robopocalypse” isn’t in 3D, you were born in the wrong parallel universe. 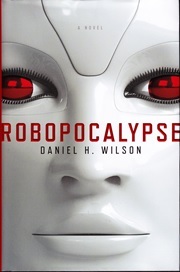 The book, “Robopocalypse.” A movie based on the book is forthcoming. Oh yeah, and the second problem with the AI doomsday theory is that it’s ludicrous. AI is so smart it’s gonna kill everyone by accident? Really really stupid superintelligence? That sounds like a contradiction. To be more precise, the real problem is that the theory presumes that technological advancements move us along a path toward humanlike “thinking” capabilities. But they don’t. It’s not headed in that direction. I’ll come back to that point again in a minute – first, a bit more on how widely this apocalyptic theory has radiated. The Kool-Aid these high-tech royalty drink, the go-to book that sets the foundation, is the New York Times bestseller “Superintelligence,” by Nick Bostrom, who’s a professor of applied ethics at Oxford University. The book mongers the fear and fans the flames, if not igniting the fire in the first place for many people. It explores how we might “make an intelligence explosion survivable.” The Guardian newspaper ran a headline, “Artificial intelligence: ‘We’re like children playing with a bomb’,” and Newsweek: “Artificial Intelligence Is Coming, and It Could Wipe Us Out,” both headlines obediently quoting Bostrom himself. Nick Bostrom, positioned at the rightmost position of his own intelligence spectrum. You can see as we move along the path from left to right we pass a mouse, a chimp, a village idiot, and then the very smart theoretical physicist Ed Witten. He’s relatively close to the idiot, because even an idiot human is much smarter than a chimp, relatively speaking. You can see the arrow just above the spectrum showing that “AI” progresses in that same direction, along to the right. At the very rightmost position is Bostrom himself, which is either just an accident of photography, or proof that he himself is an AI robot. In fact, here’s a 13-second clip of the moment that Bill Gates first brought Bostrom to life. Anyway, that falsely-conceived intelligence spectrum is the problem. I’ve read the book and many of the interviews and watched the talks and pretty much all the believers intrinsically build on an erroneous presumption that “smartness” or “intelligence” falls more or less along a single, one-dimensional spectrum. They presume that the more adept machines become at more and more challenging tasks, the higher they will rank on this scale, eventually surpassing humans. But machine learning has us marching along a different path. We’re moving fast, and we’ll likely go very far, but we’re going in a different direction, only tangentially related to human capabilities. The trick is to take a moment to think about this difference. 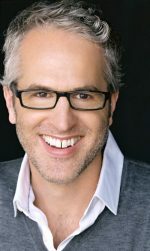 Our own personal experiences of being one of those smart creatures called a human is what catches us in a thought trap. Our very particular and very impressive capabilities are hidden from ourselves beneath a veil of a conscious experience that just kind of feels like “clarity.” It feels simple, but under the surface, it’s oh so complex. Replicating our “general common sense” is a fanciful notion that no technological advancements have ever moved us towards in any meaningful way. Thinking abstractly often feels uncomplicated. We draw visuals in our mind, like a not-to-scale map of a city we’re navigating, or a “space” of products that two large companies are competing to sell, with each company dominating in some areas but not in others… or, when thinking about AI, the mistaken vision that increasingly adept capabilities – both intellectual and computational – all fall along the same, somewhat narrow path. Now, Bostrom rightly emphasizes that we should not anthropomorphize what intelligent machines may be like in the future. It’s not human, so it’s hard to speculate on the specifics and perhap it will seem more like a space alien’s intelligence. But what Bostrom and his followers aren’t seeing is that, since they believe technology advances along a spectrum that includes and then transcends human cognition, the spectrum itself as they’ve conceived it is anthropomorphic. 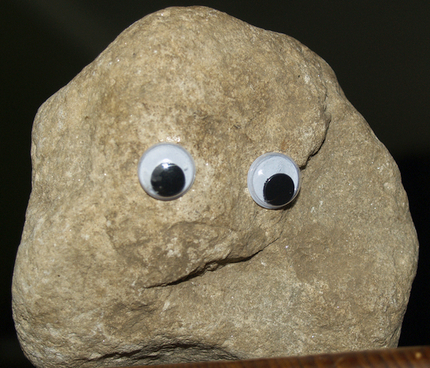 It has humanlike qualities built in. Now, your common sense reasoning may seem to you like a “natural stage” of any sort of intellectual development, but that’s a very human-centric perspective. Your common sense is intricate and very, very particular. It’s far beyond our grasp – for anyone – to formally define a “spectrum of intelligence” that includes human cognition on it. Our brains are spectacularly multi-faceted and adept, in a very arcane way. Getting better and better at a specific task like that obviously doesn’t lead to general common sense reasoning capabilities. We’re not on that trajectory, so the fears should be allayed. The machine isn’t going to get to a human-like level where it then figures out how to propel itself into superintelligence. No, it’s just gonna keep getting better at identifying objects, that’s all. Intelligence isn’t a Platonic ideal that exists separately from humans, waiting to be discovered. It’s not going to spontaneously emerge along a spectrum of better and better technology. Why would it? That’s a ghost story. It might feel tempting to believe that increased complexity leads to intelligence. 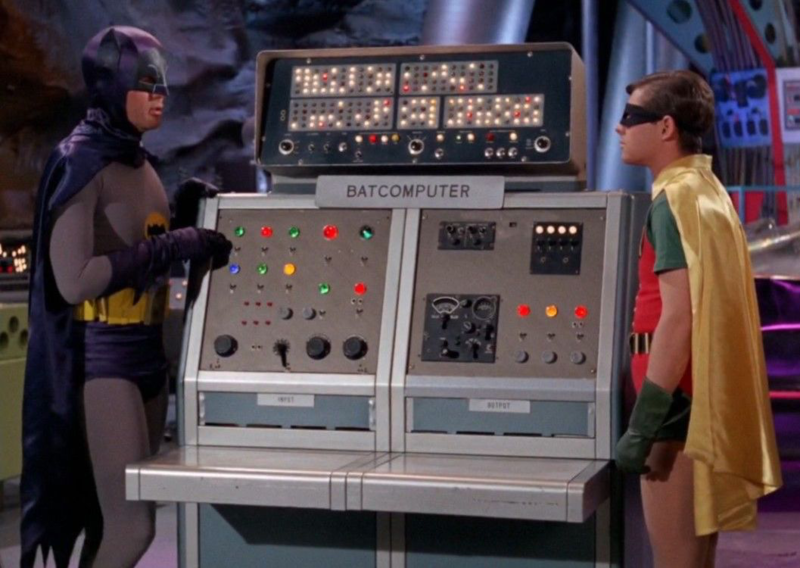 After all, computers are incredibly general-purpose – they can basically do any task, if only we can figure out how to program them to do that task. And we’re getting them to do more and more complex things. But just because they could do anything doesn’t mean they will spontaneously do everything we imagine they might. No advancements in machine learning to date have provided any hint or inkling of what kind of secret sauce could get computers to gain “general common sense reasoning.” Dreaming that such abilities could emerge is just wishful thinking and rogue imagination, no different now, after the last several decades of innovations, than it was back in 1950, when Alan Turing, the father of computer science, first tried to define how the word “intelligence” might apply to computers. 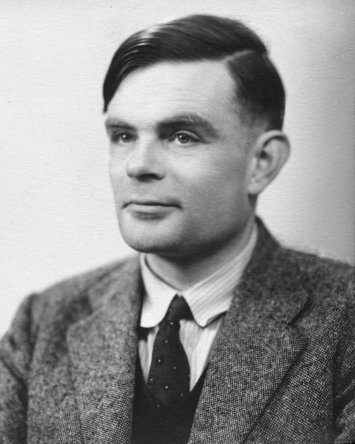 Although the well-received 2014 movie The Imitation Game focused on his work on cryptography during Word War II, I’ve always known Alan Turing more as the father of both computer science and the philosophy of AI. Now, the aforementioned techno-celebrity believers are true intellectuals and are truly accomplished as entrepreneurs, engineers, and thought leaders in their respective fields. But they aren’t machine learning experts. None of them are. When it comes to their AI pontificating, it would truly be better for everyone if they published their thoughts as blockbuster movie scripts rather than earnest futurism. 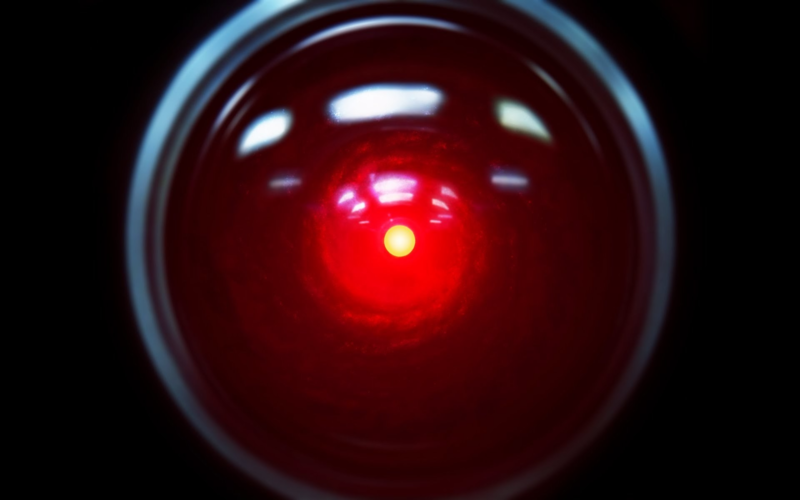 It’s time for term “AI” to be “terminated.” Mean what you say and say what you mean. If you’re talking about machine learning, call it machine learning. 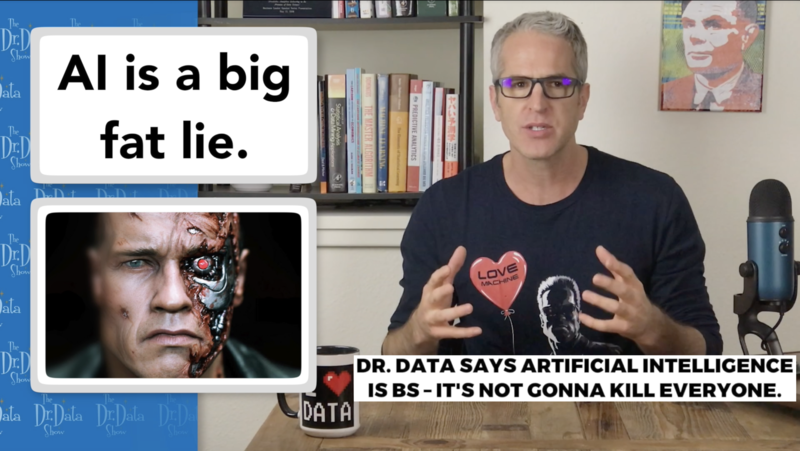 The buzzword “AI” is doing more harm than good. It may sometimes help with publicity, but to at least the same degree, it misleads. AI isn’t a thing. It’s vaporware. Don’t sell it and don’t buy it. And most importantly, do not regulate on “AI”! Technology greatly needs regulation in certain arenas, for example, to address bias in algorithmic decision-making and the development of autonomous weapons – which often use machine learning – so clarity is absolutely critical in these discussions. Using the imprecise, misleading term “artificial intelligence” is gravely detrimental to the effectiveness and credibility of any initiative that regulates technology. Regulation is already hard enough without muddying the waters.